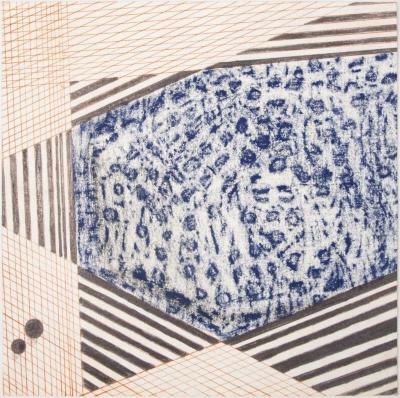 Mildred Beltre, What is to be Built #4, graphite, marker, 10 in X 10 in, 2012. Mildred Beltre, What is to be Built #10, Graphite/Pencil, 8 in X 8 in, 2012. 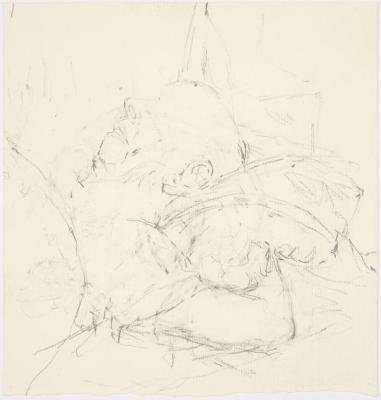 Derek Bernstein, Amy 5, Graphite, 9.75 in X 12.75 in, 2002. Derek Bernstein, Amy 1, Graphite, 8 in X 8 in, 2002. Derek Bernstein, Amy 6, Graphite, 14.5 in X 12 in, 2002. 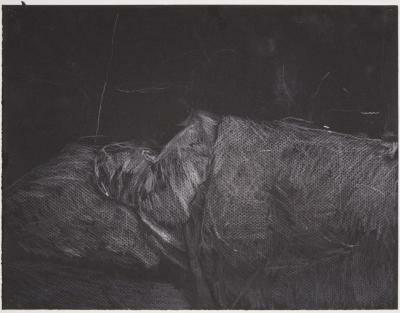 Lucile Bertrand, Dream, Graphite, 8.25 in X 11 in, 2003. 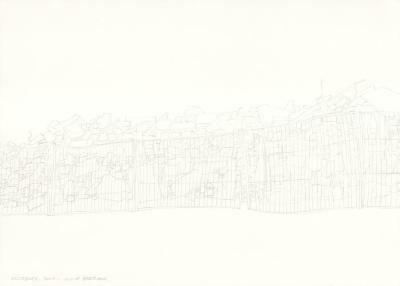 Lucile Bertrand, Decombres (Rubbles), Graphite, 8.667 in X 12 in, 2005. Lucile Bertrand, Study for Black Hanging Bag, pencil on paper, 11 in X 8.3 in, 2015. Mariella Bisson, Root Ball 1, Graphite, 8.25 in X 5 in, 2006. Mariella Bisson, Root Ball 2, Graphite, 8.25 in X 5 in, 2006. 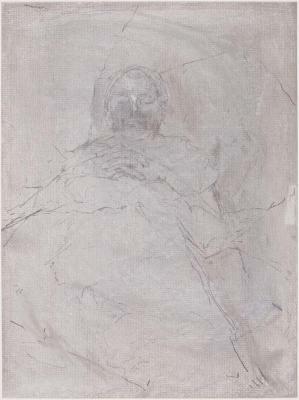 Mariella Bisson, The Standing and The Fallen, Graphite, 8.25 in X 5 in, 2006. Beth Caspar, Do-Si-Do #1, Graphite, 11.5 in X 13.5 in, 2004. Beth Caspar, Do-Si-Do #2, Graphite, 11 in X 13 in, 2004. 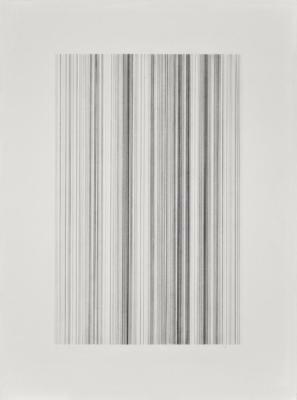 Beth Caspar, Do-Si-Do #3, Graphite, 11 in X 13 in, 2004. 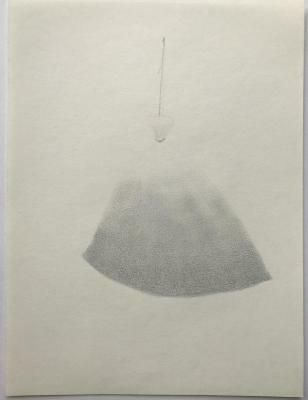 Beth Caspar, Do-Si-Do #4, Graphite on paper, 13.5 in X 11.5 in, 2004. 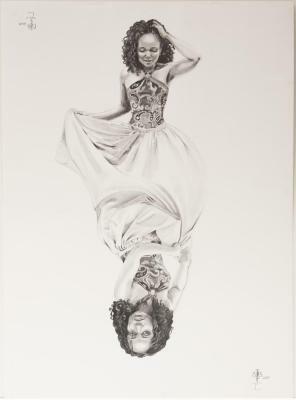 Beth Caspar, Dos-i-do #8, Graphite, 11 in X 13 in, 2004. Beth Caspar, Circling the Square 1, Graphite, 11 in X 13 in, 2003. 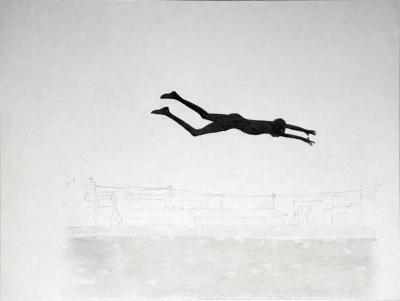 Beth Caspar, Circling the Square 5, Graphite, 14 in X 16 in, 2003. Beth Caspar, Circling the Square 8, Graphite, 14 in X 16 in, 2003. Beth Caspar, Circling the Square 9, Graphite, 16.5 in X 14.5 in, 2003. Beth Caspar, Circling the Square 10, Graphite, 14 in X 16 in, 2003. 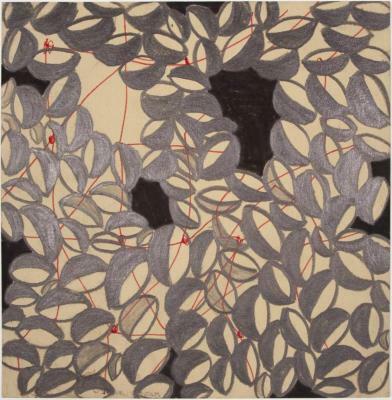 Beth Caspar, Circling the Square 12, Graphite, 14 in X 16 in, 2003. 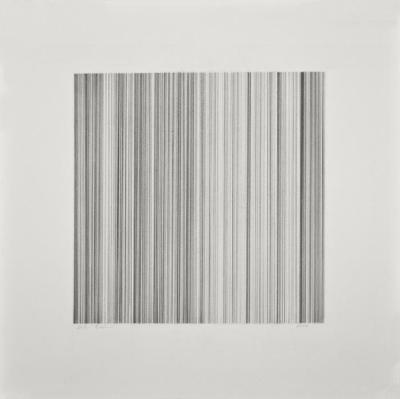 Beth Caspar, Morphed Squares 14, Graphite, 22 in X 24 in, 2003. 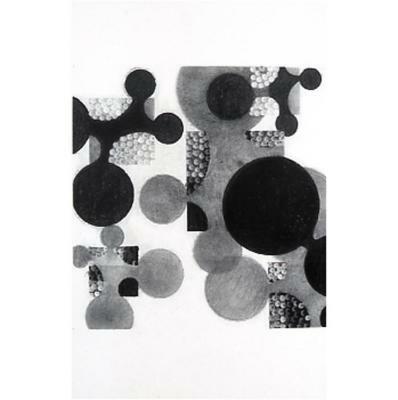 Beth Caspar, Morphed Squares 16, Graphite, 23 in X 29 in, 2003. 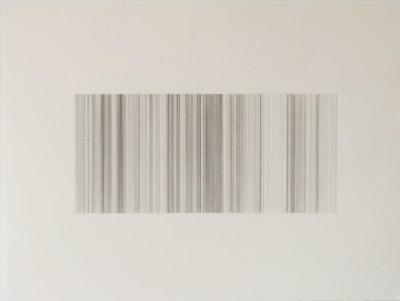 Beth Caspar, Circle/Square 3, Graphite, 10 in X 13 in, 2003. 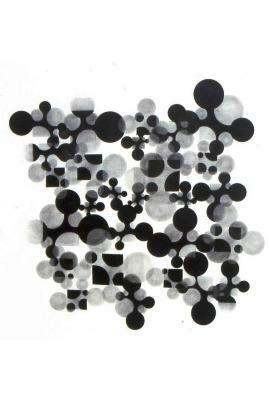 Beth Caspar, Circle/Square 4, Graphite, 10 in X 13 in, 2003. 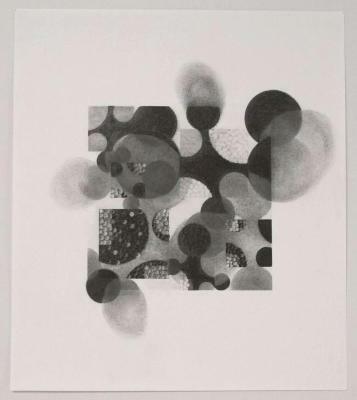 Beth Caspar, Circle/Square 6, Graphite, 10 in X 13 in, 2003. 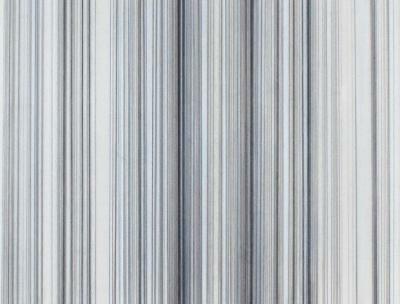 Beth Caspar, Circle/Square 7, Graphite, 10 in X 13 in, 2003.